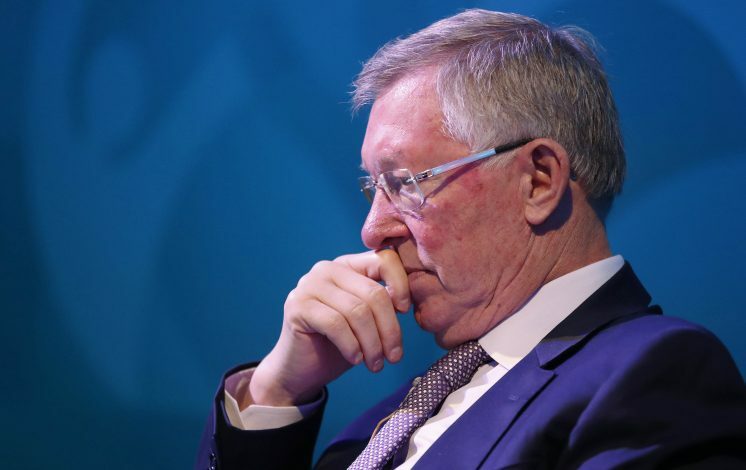 Manchester United were never the same after Sir Alex Ferguson took over as manager, and they have never been the same since the day he left. The United boss retired for good this decade, and after attempts made by David Moyes, Louis Van Gaal, Ryan Giggs, and Jose Mourinho so far, none have come close to bringing the Red Devils back to the top of the footballing world. The legendary Scot brought unmatched glory to Old Trafford, and turned them into the biggest name in the sport through 13 league titles, 5 FA Cups, and 2 Champions Leagues, among many other countless honours. However, as recently revealed by ex-chairman Martin Edwards, things could have been a whole lot different. While speaking to the Daily Mail, he revealed that Ferguson had almost impulsively decided to walk away from Old Trafford and never return. This was a consequence of him reacting to the Board’s letter that came about after a trophyless season in 1998. The letter apparently angered Sir Alex to a level of no control. As things turned out, the boss did not leave until 2013, and it was only a year later in 1999 when he famously led United to a treble and beat Bayern Munich in one of the greatest matches in footballing history. Football witnessed magic created by Sir Alex Ferguson, and it could all have been gone forever had a moment of madness led to serious consequences in 1998.